Lorine Chia Rises Above Adversity On New Song "Destiny's Child"
Home>New Songs>Lorine Chia Songs> Lorine Chia Rises Above Adversity On New Song "Destiny's Child"
HNHH PREMIERE! Lorine Chia delivers her new song, "Destiny's Child." 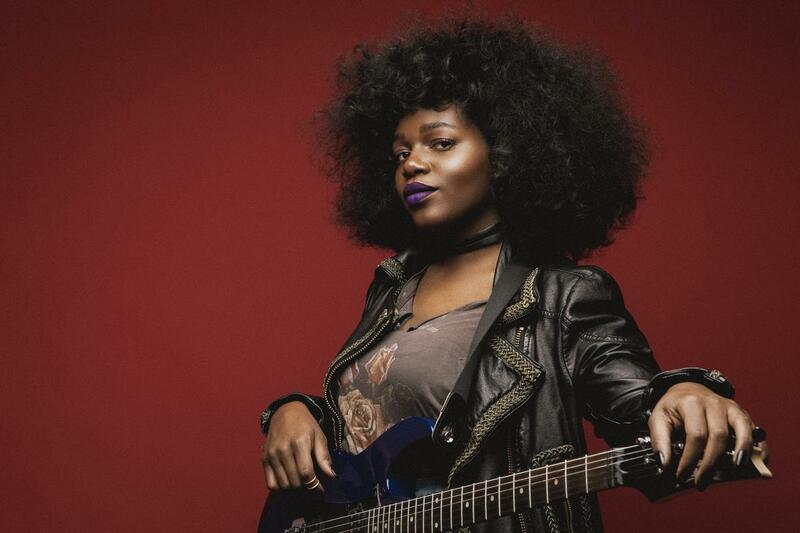 Lorine Chia has been grinding for years as not only an artist but a songwriter and producer for some major names. Over her career, she's worked alongside The Game, Wiz Khalifa, Janelle Monae, Pusha T, Jim Jones and many others. However, she's getting ready to drop her third studio album, Sweet Noise in July. As she readies the release of the album, she drops off her new single, "Destiny's Child" for an HNHH Premiere. Lorine Chia returns with her latest single, "Destiny's Child." The singer's sultry voice croons all over the soulful production which was handled by Free P. The song details Chia's rise through the adversities she's faced over her career and how she's prospered through the trials and tribulations in her life. "This song is dear to me. I wrote it almost as a prophecy to myself. I’ve been working so hard for so long and to see everything I visioned start to come to fruition is one of the greatest feelings ever.” She said in an exclusive quote to HNHH. Keep your eyes peeled for Sweet Dreams which is expected to drop in July as well as an EP ahead of it in June. 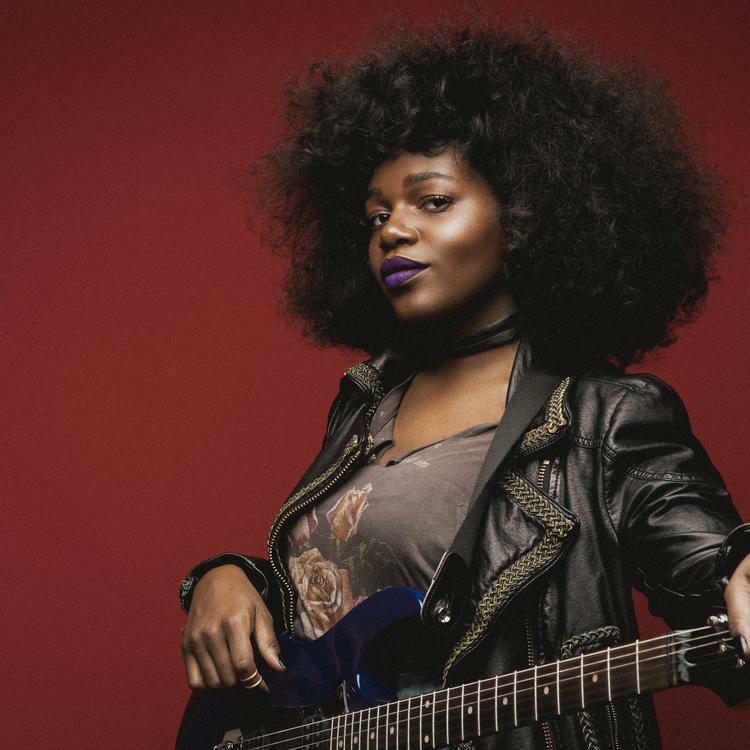 SONGS Lorine Chia Rises Above Adversity On New Song "Destiny's Child"